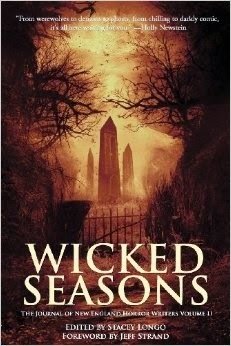 The review of Wicked Seasons from Hellnotes. 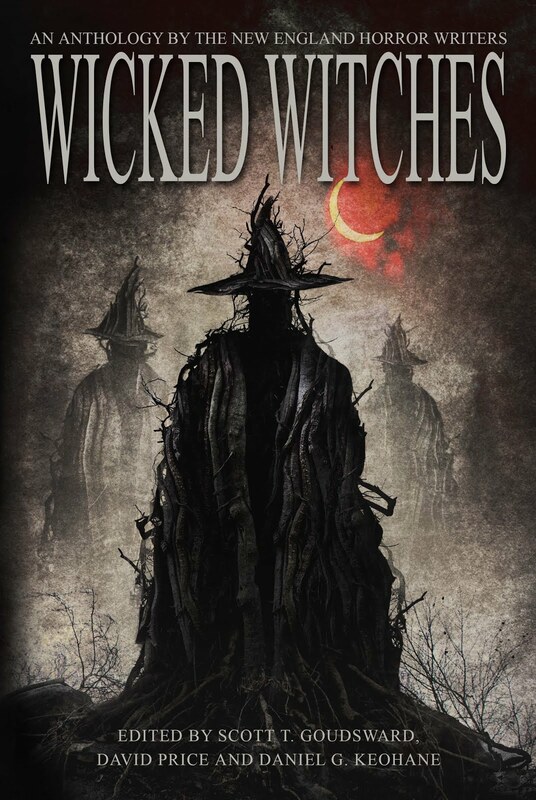 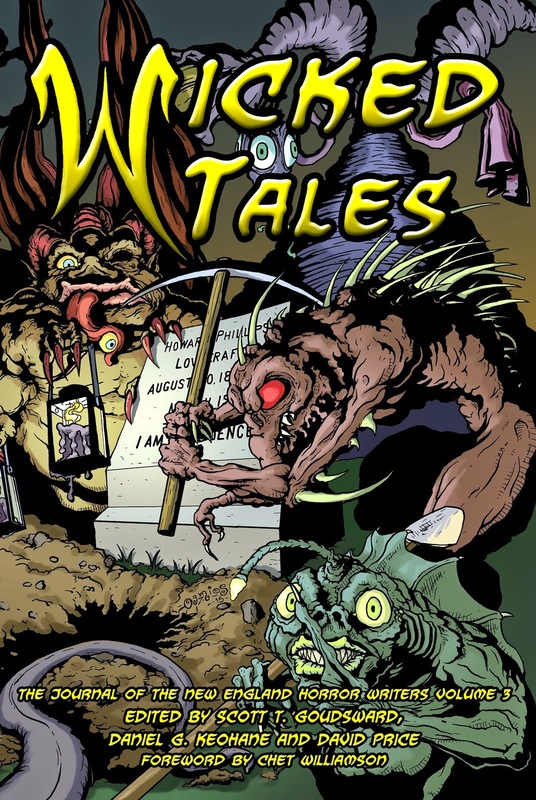 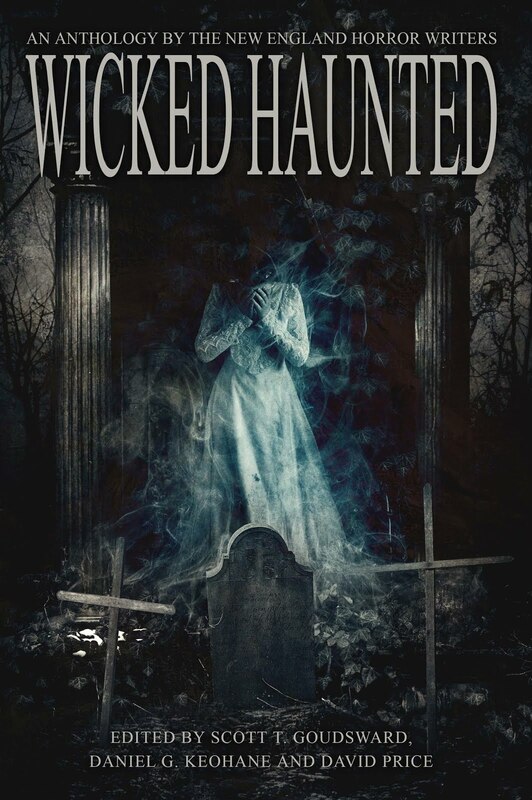 Check out the review for Wicked Seasons over at Horrorworld. 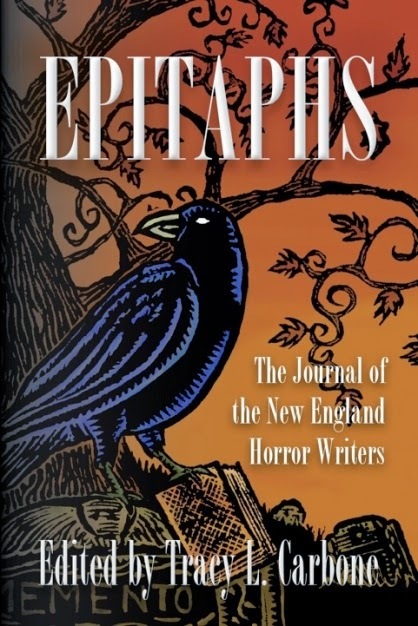 Edited by Stacey Longo from NEHW Press.